* many of the features. 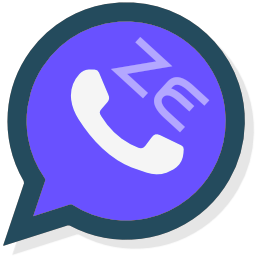 What's New in 5.50 + ZEWhatsApp? * (exclusively) message counter is now working on the program icon !! 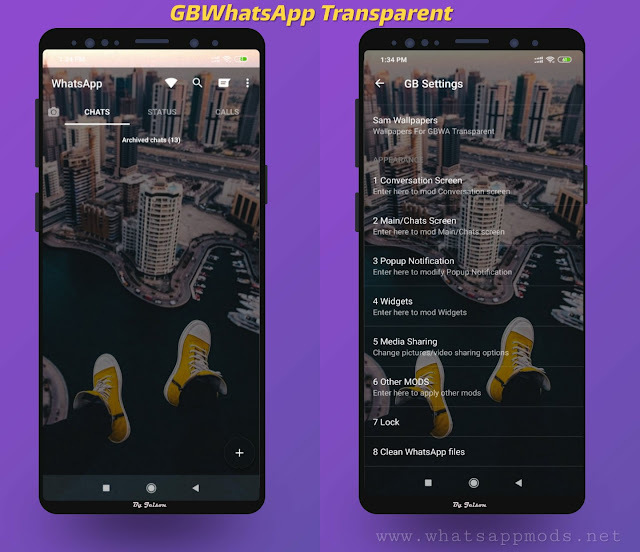 1 Response to "ZEWhatsApp v5.50 Latest Version Download Now"